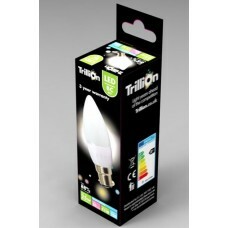 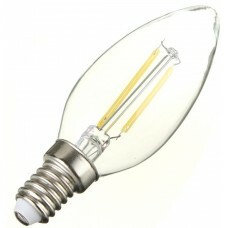 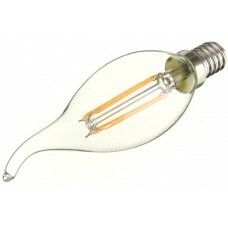 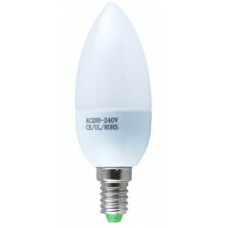 LED candle light bulbs - Low energy saving LED Candle shaped light bulbs and lamps. 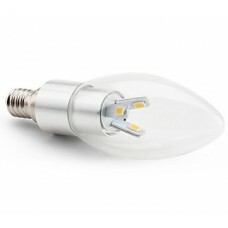 Our range of LED candle light bulbs come in all sizes and wattages including the latest filament LED types (These look just like standard incandescent bulbs). 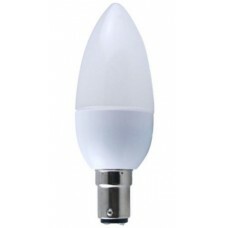 Our LED candle light bulbs are replacements for 25W equivalent, 30W equivalent and 40W equivalent incandescent versions. 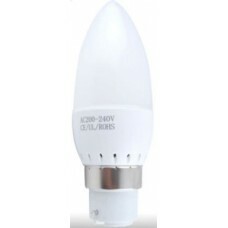 LED candle bulbs brighten up instantly and will last up to 20 times longer than standard incandescent candle shaped lamps and will save you up to 90% on your electricity used. 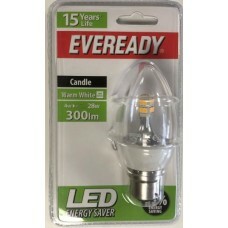 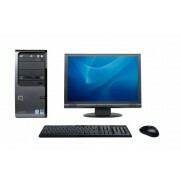 Start using LED candle lamps to replace you existing light bulbs today. 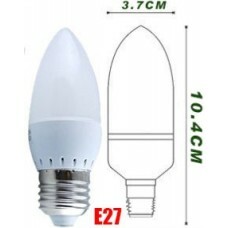 2.5W (25W) LED Candle Edison Screw Light Bulb in Warm White This is a small and compact LED Cand..
2.5W (25W) LED Candle Small Bayonet Light Bulb in Warm White This is a small and compact LED Can..
2.5W (25W) LED Candle Bayonet Light Bulb in Daylight White This is a small and compact LED Candl..
2.5W (25W) LED Candle Bayonet Light Bulb in Warm White This is a small and compact LED Candle sh..
2.5W (25W) LED Candle Edison Screw in Daylight White This is a small and compact LED Candle shap..
2.5W (25W) LED Candle Small Bayonet Light Bulb in Daylight White This is a small and compact LED..
3.1W (25W) LED Candle Bayonet Light Bulb in Warm White This is a small and compact retrofit LED ..
4W (28-30W) LED Candle Bayonet Light Bulb in Warm White This is a small and compact LED Candle s..